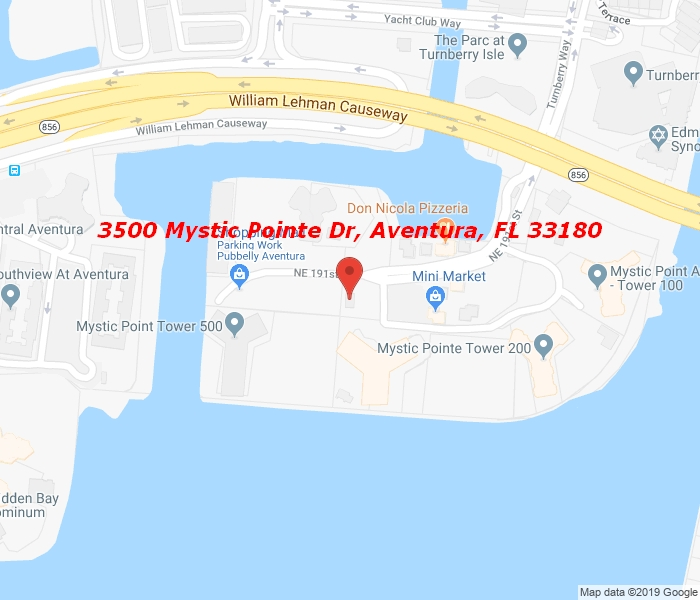 Great floor plan and great views in this furnished 3/3 unit at desirable Mystic Pointe Tower 400. The complex has a convenience store, marina, dry cleaning, restaurant, tennis courts, pool, gym and much more. Brand new AC. Easy to show.